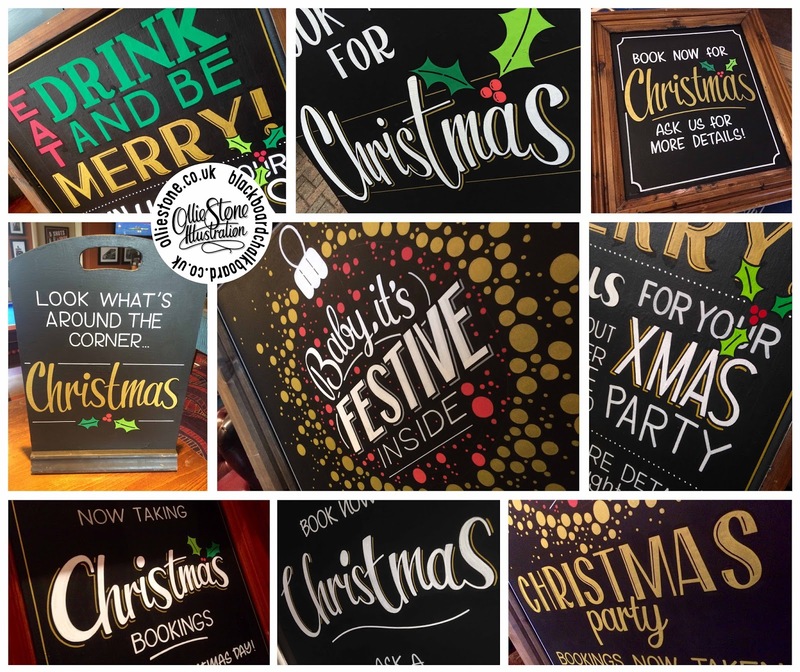 Christmas and New Year bookings now being taken! 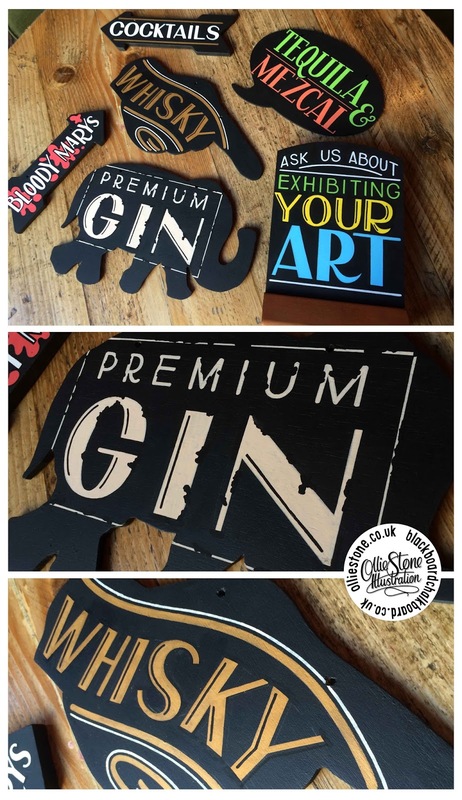 Go to: www.olliestone.com for more details and contact information. Pavement board for Geko Campers, Newhaven. 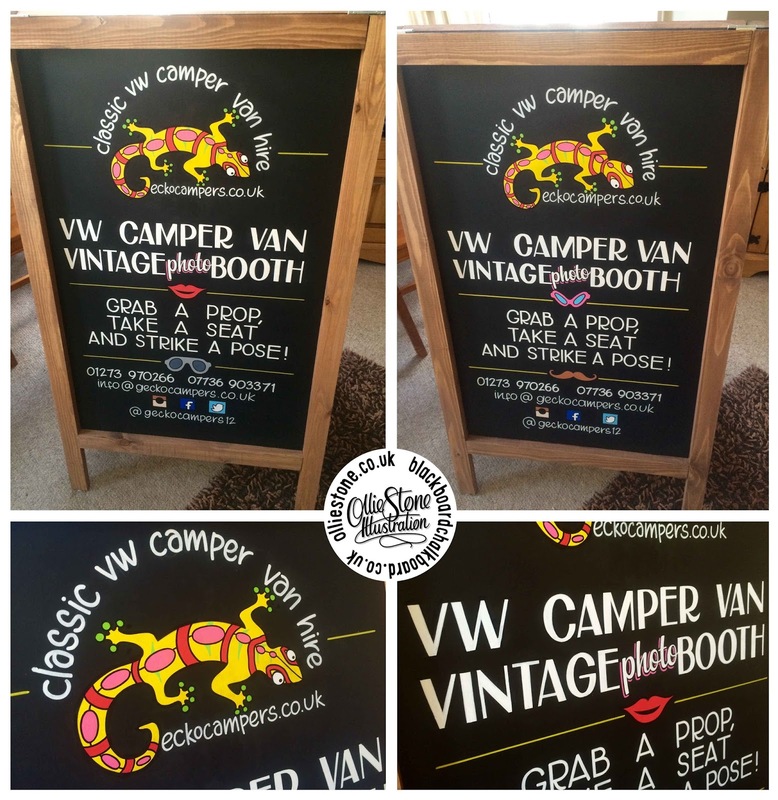 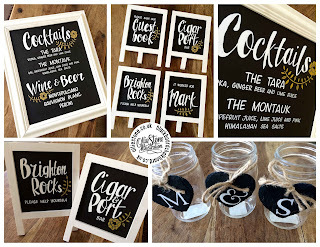 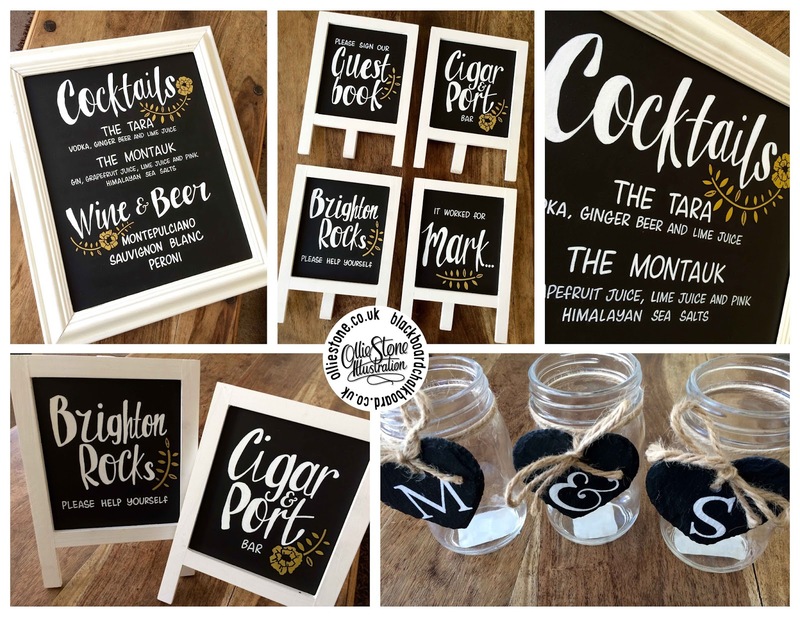 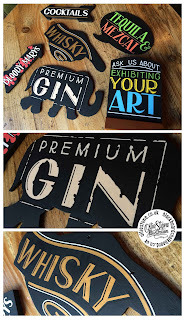 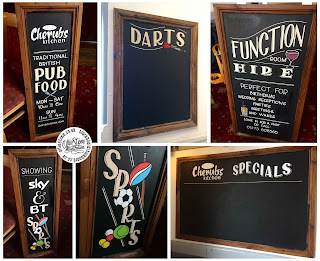 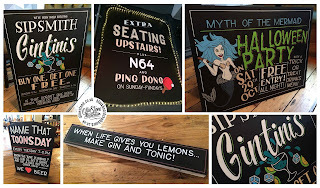 Mini chalkboards for The Hare & Hounds, Brighton. 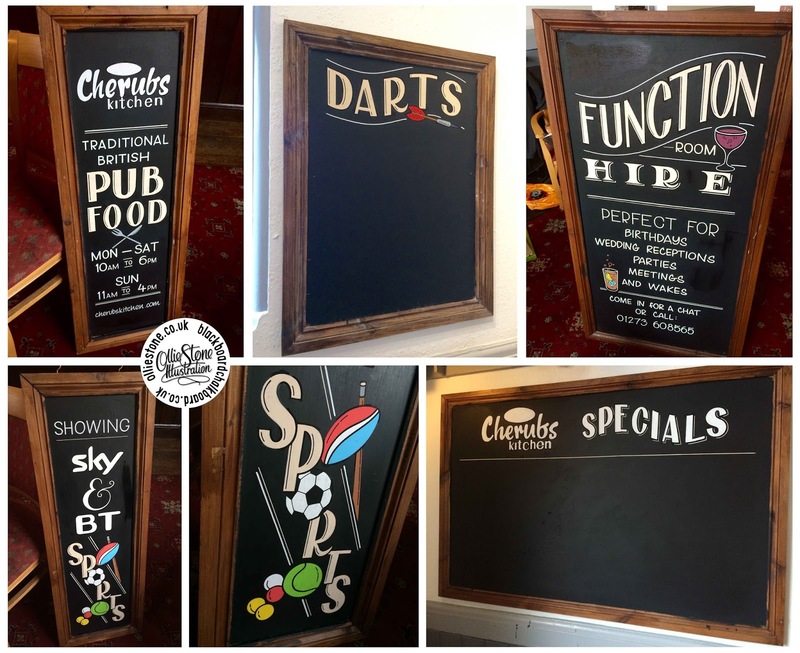 Chalkboards for The King's Tun, Kingston. 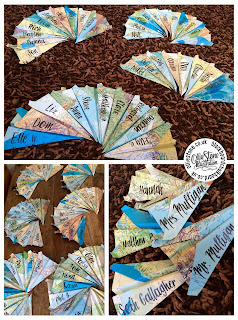 Hand-written paper airplane table names for a wedding. 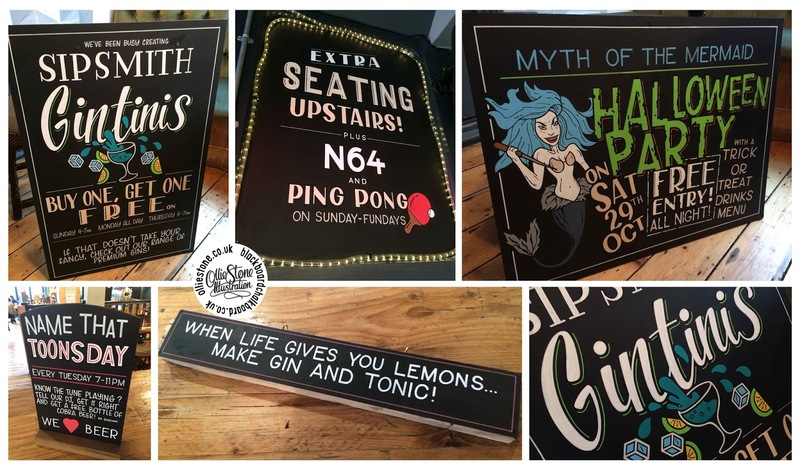 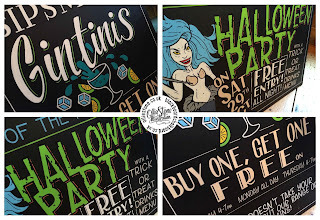 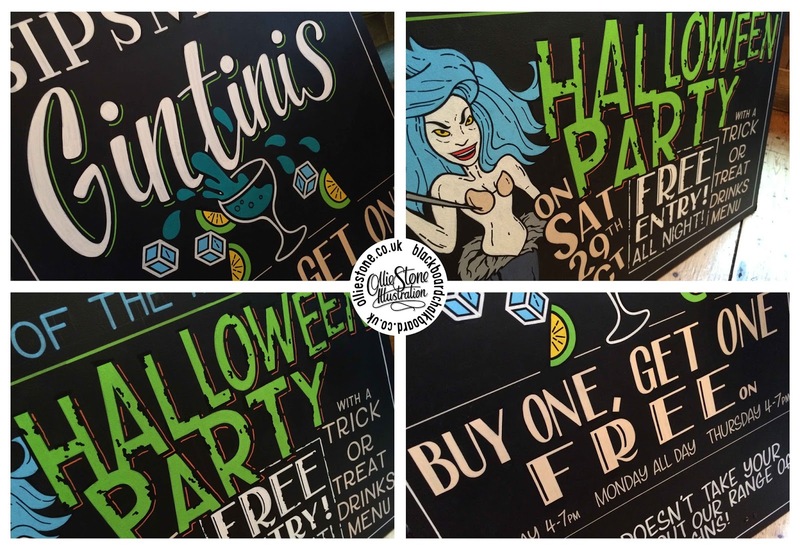 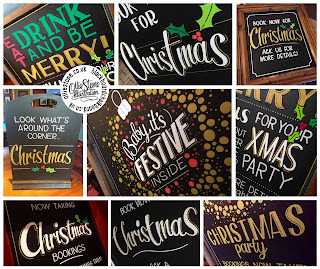 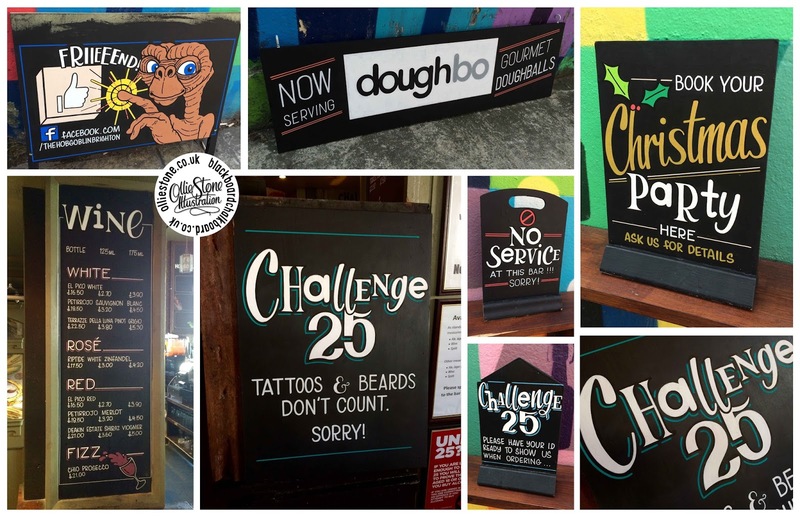 Chalkboards for The Temple Bar, Brighton. 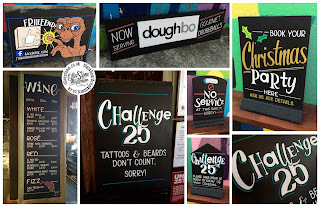 Chalkboards for The Bear, Brighton.